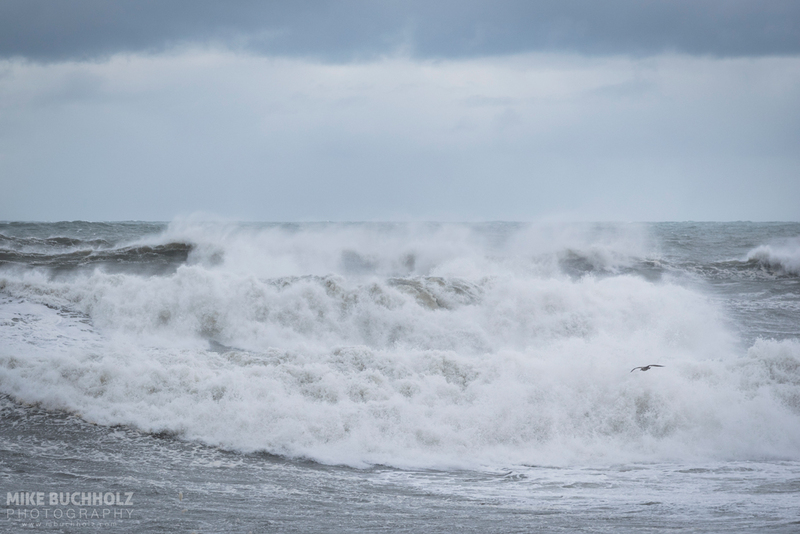 A collection of some of the most beautiful "Ocean" professional photographs & prints I've taken over the years. Please note there may be multiple pages of photographs so keep scrolling or look for the "Older Posts" button! 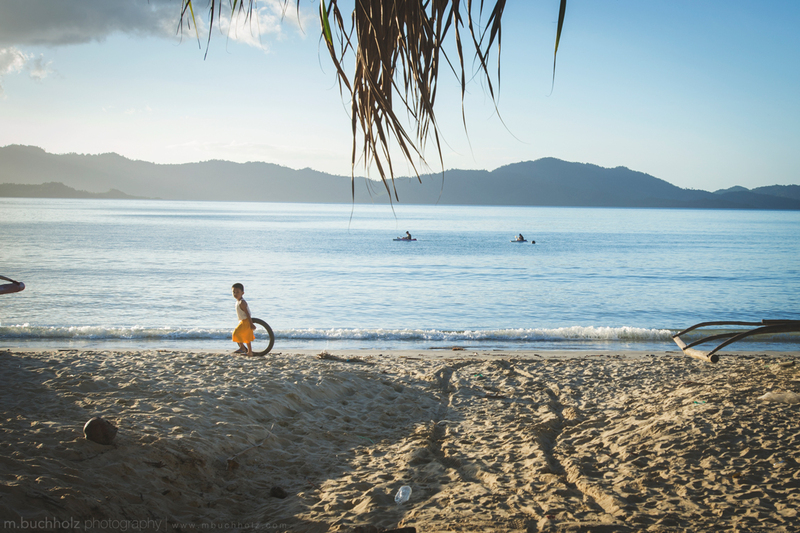 A young boy plays with a motorbike tire on a beach in Port Barton; Palawan, Philippines. 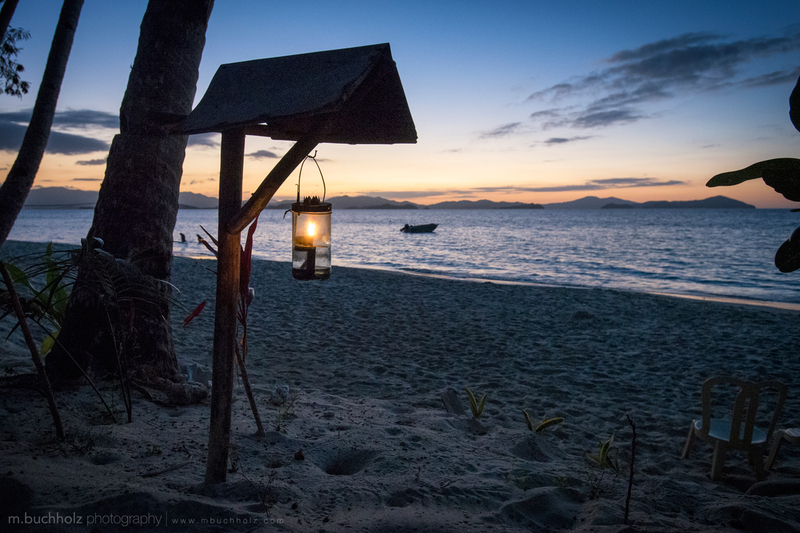 A candle lights a campsite as the sunsets on a hidden beach off the coast of Palawan; San Vicente, Palawan, Philippines. 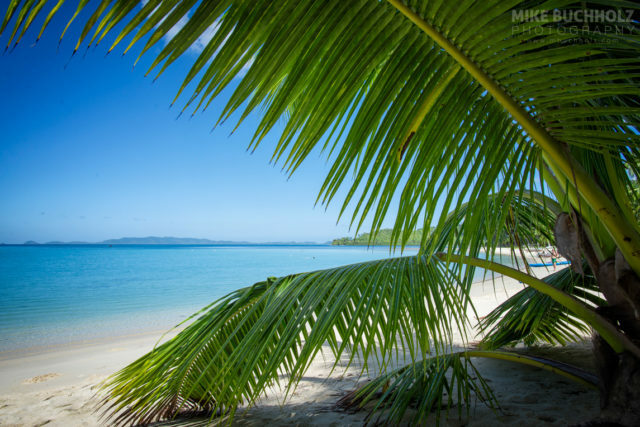 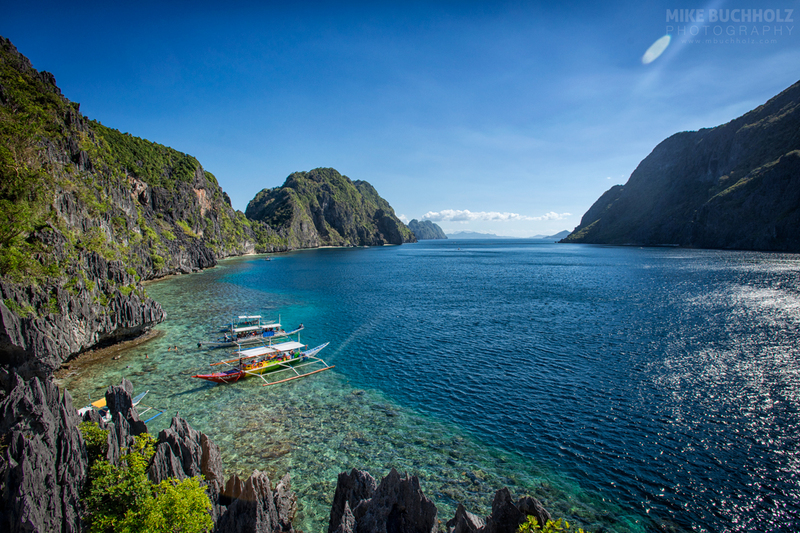 A palm rests on the pristine and remote beaches of San Vicente in Palawan, Philippines.